Worldwide Range: Widespread in Western Europe from the Atlantic coast to the Urals and from southern Scandinavia southwards to the Mediterranean and the Black Sea. Length: Males average 59 cm, females 50 cm. Weight: Males average 1440 g, females 790 g.
Diet: Predominantly rabbits, rodents and amphibians; may also eat roadside carrion, birds, birds' eggs and earthworms. Number of Young: 5-10, though maximum of 7 survive to weaning. Lifespan: Maximum 4-5 years in the wild; 8-10 years in captivity. 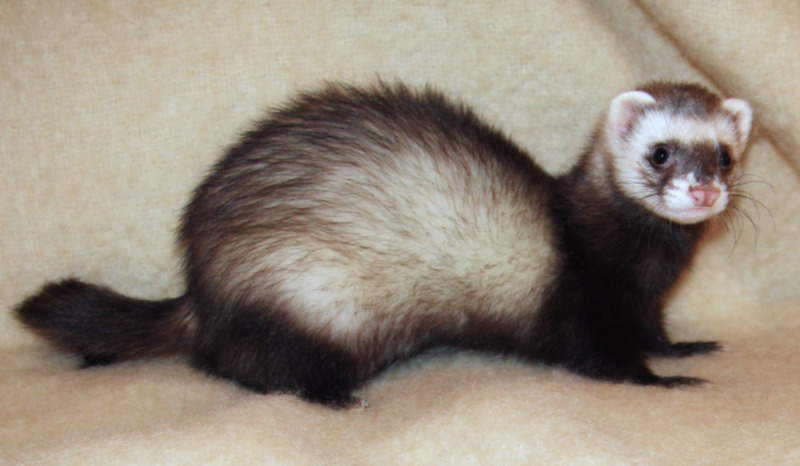 The ferret is a domesticated form of the European polecat. Domestication occurred at least 2000 years ago and involved deliberately breeding out some of the polecat's hunting and survival skills. Though taxonomists classify the ferret as a separate species Mustela furo, the two forms are so closely related it is convenient to regard them as variants of the same species. True ferrets are albino, though many ferrets in captivity are brown or sandy-coloured with dark eyes (these are usually called polecat-ferrets). 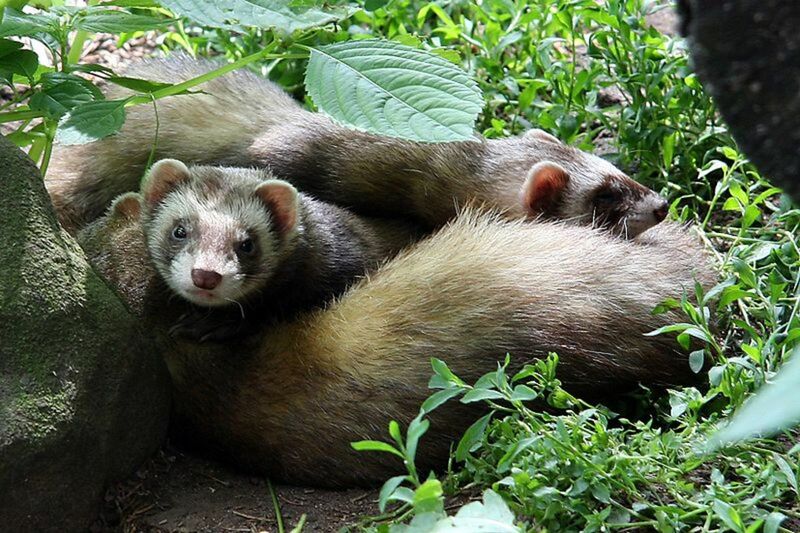 Compared with polecats, ferrets are docile and poor at surviving and breeding in the wild. However, polecats and ferrets can breed to produce fertile offspring, which occurs where escaped ferrets mate with wild polecats. The resulting offspring may be difficult to distinguish from true polecats, and past confusion over identity has hindered recording of wild polecats in Britain. The only reliable way to separate polecats from ferrets is through close examination of the pelage and skulls of dead specimens. An inquisitive face, strikingly patterned but unfamiliar to most people, peeps from a rabbit burrow in the pre-dawn gloom of a British woodland. After sniffing the air, its owner turns to continue hunting, its flexible, short-legged body perfectly designed for exploring underground. Sensitive whiskers and an acute sense of smell guide the predator through total darkness. As a strange scent spreads through the warren, sudden thumps tell of rabbit panic, and in no time at all, they start bolting to safety above ground. In the chaos, one takes a wrong turn and there's a violent, furry clash in the dark. The hunter's powerful limbs tipped with sharp claws grip the bolter. With its eyes shut to keep out flying soil, the animal uses its long canines to pierce the rabbit's neck until the struggling stops. It then drags the body to a chamber deep in the warren. After eating its fill, the mysterious hunter grooms itself, curls up and sleeps until dusk. The last time rabbits in Britain had to fear this predator was in the 1890s. Now, at long last, the polecat is returning. Under cover of darkness and shrouded by identity confusion, a bandit-masked army is reclaiming ground it lost over 100 years ago. Since the mid-20th century, the polecat's quiet reappearance, county by county, has delighted naturalists who thought they'd never see it again. What has led to this rare conservation success? Why no pomp, ceremony or fanfare? Why did polecats disappear so long ago? 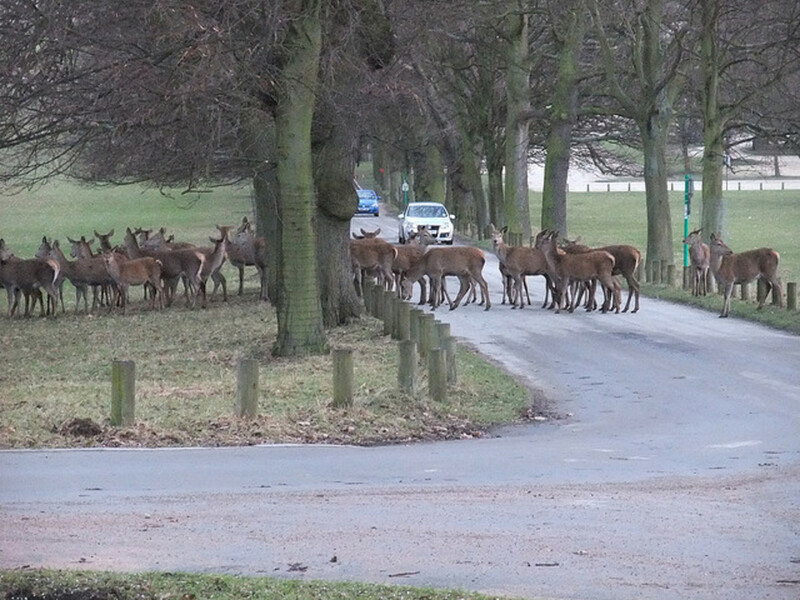 And what sort of welcome awaits them from humans this time around? To say that the polecat was once unloved underplays its awful historical reputation. Despised as a killer of poultry and rabbits in managed warrens in medieval times, the polecat had a bounty on its head and was killed by all and sundry. Consequently, most encounters involved animals cornered by dogs or held in painful traps. So the polecat's defensive stink, only produced by frightened or injured animals, blackened an already dreadful image. 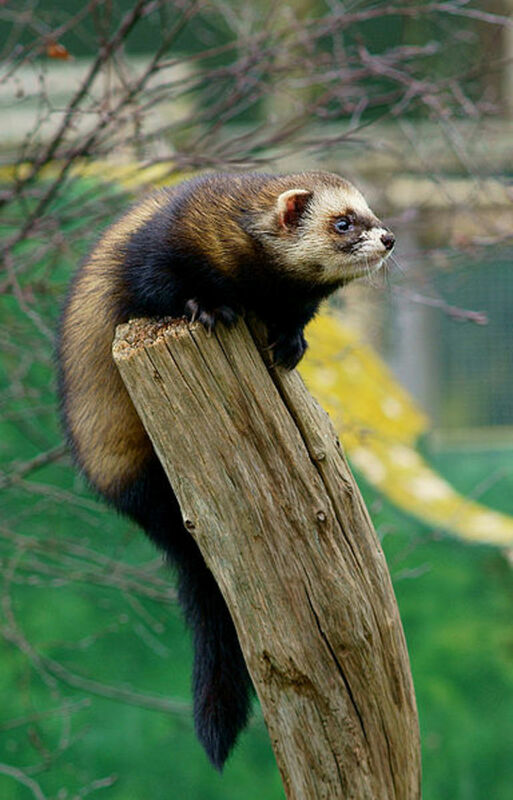 The name 'foulmart' was used to distinguish the polecat from the 'sweetmart,' its cousin the pine marten. Echoes of this pungent reputation are still heard today in the phrase 'to stink like a polecat.' Synonymous with the word 'vermin,' in Shakespeare's time 'polecat' was an insult applied to vagabonds and prostitutes. Despite heavy persecution through the Middle Ages, fuelled by churchwardens' bounty payments and the nation's hatred, the polecat remained widespread until Victorian gamekeepers joined the fray. In the late 1800s, the rise of the British sporting estate meant that the culling of predators reached a new intensity. Polecats were trapped to extinction in many areas, with the period 1870-1910 showing the heaviest losses. By 1915, the polecat was almost extinct in Scotland and present only in small numbers in parts of northern and western England. The species' main stronghold lay in the block of mountainous country from inland from Aberdovey in Wales. Here, sparse human populations and limited game shooting allowed the polecat to survive the onslaught of traps and guns. The First World War (1914-1918) was a strange sort of saviour. As the polecat was heading for extinction, its human enemies left the country to fight in Europe, and trapping pressure declined sharply. After the war, sporting estates never regained their influence and numbers of gamekeepers diminished. However, commercial rabbit trapping, involving huge numbers of non-specific 'gin' traps, continued to limit polecat numbers until the industry collapsed in the 1950s. By this time, the isolated polecat population in Scotland and northern England had faded away, leaving Wales and the border counties as the only source for re-population. Yet through the second half of the 20th century, surveys tracked a slow range expansion in Wales and the West Midlands. The natural spread was augmented by private releases (in Cumbria, Hertfordshire and parts of Scotland, for example). Now the polecat is re-established from the Peak District to the south coast of England, and West Wales to the Home Counties. Wild polecats are even living close to London again with recent records from Buckinghamshire, Berkshire and Surrey. Unbelievably, in this age of biodiversity action and costly recovery plans, the polecat's comeback was unplanned and involved no special funding. The reason is simple; neither habitat loss, pollution nor shortage of food led to the species' disappearance. Once trapping declined, populations could expand and spread. 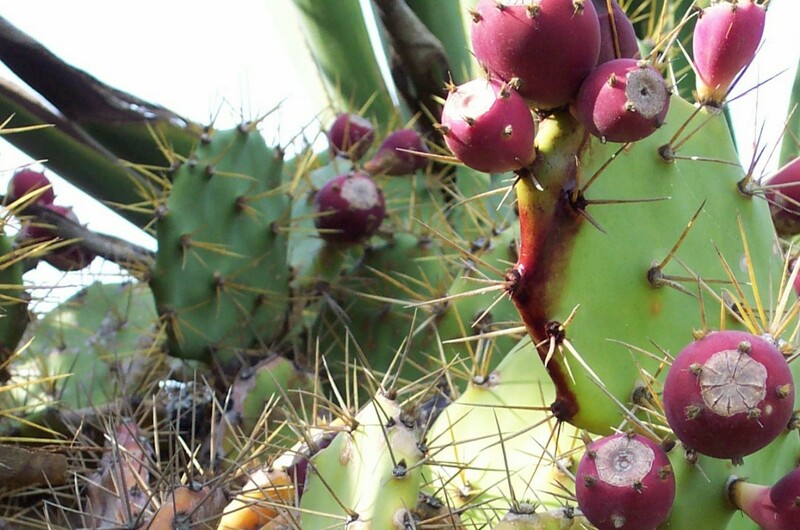 Even the agricultural intensification of the late 20th century, involving habitat loss and pollution that harmed many other species, did not halt its recovery. One of the polecat's strengths is its unfussy ability to make a living in most rural habitats. However, like all predators, it depends upon a good supply of prey. Wild rabbits are a favourite food, comprising 85 per cent of its diet. In common with the buzzard, increasing rabbit populations (post-myxomatosis and probably helped by our warming climate) have certainly boosted the species' recovery. Wherever rabbits and their burrows abound, even in the most intensively farmed landscapes, polecats are guaranteed a meal and a place to sleep. They rarely have to dig their own dens and are usually spoilt for choice- over a 27 day period, one male polecat used 22 different daytime dens in its home range, most of them in rabbit burrows. Of course, where gassing of burrows is carried out to control rabbits, polecats are often killed, too. Almost all polecat activity occurs at night and this, when added to our confusion over the distinction between polecats and ferrets explains why we know so little about the animal. Nocturnal foraging enables polecats to find prey in places that may be dangerously busy during daylight. For example, grain and cattle food stored in winter farmyards act as magnets for rodents and thousands move in from the fields as the days shorten. As radio-tracking has discovered, polecats regularly home in on these tempting concentrations of prey. They tend to sleep deep in a haystack next to a cowshed during the day, and only emerges to hunt once the farmer and his dogs have retired for the night. As darkness falls, the untidy farmyard comes alive with rats and mice fraternising, feeding and fighting. Even tiny sounds carry well in the still night air as frosts falls to stiffen the deep, cattle-churned mud. Predators tune in to the bumps, squeaks and scuffles coming from piles of scrap and stacks of straw where the rodents shelter. Like the listening barn owl perched overhead, the polecat relies on surprise to secure a rodent meal. Stalking beneath the bellies of silage-munching cattle in their warm winter shed, our midnight rambler follows ratty scent trails towards the feed store next door. There, large numbers of rats gather to feast on spilt grain, all conveniently engrossed in their noisy scramble for food. As the polecat squeezes silently beneath the door, there is only one other way out for the rats- a small gap in the wooden panelling in the far wall. Like a tiger ambushing a herd of deer, the polecat charges towards its feeding prey. Squealing in fear, rats skid and skitter over the grain towards the gap that will admit only one at a time. Some make it to safety before the predator arrives, but the slower ones have to turn and defend themselves. There is no contest. Deftly avoiding the bared yellow incisors of an old female, the polecat bites her neck. She dies quickly. Feeding on farmyard rats carries unseen risks for polecats. 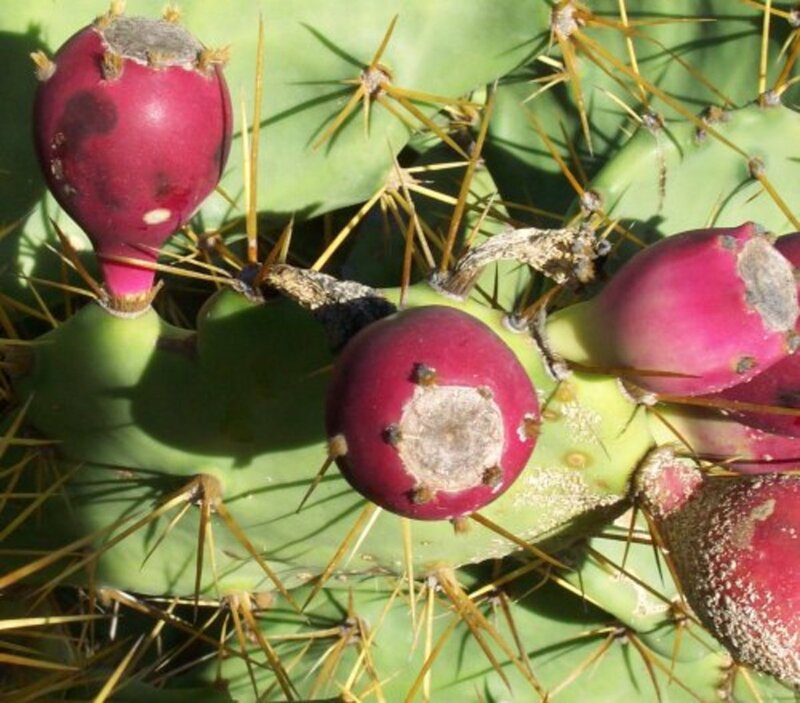 Most farmers apply anticoagulant poisons to control rodents, some of which are so toxic and persistent that they accumulate to harmful levels in the livers of rodent predators. This 'secondary poisoning' kills an unknown proportion of the polecat population, and at least 40 per cent is sub-lethally affected every winter. As polecats spread eastwards they are likely to encounter even more contaminated rodents (government figures show that rodenticide use is heaviest in arable-dominated eastern England), so it will be important to monitor this effect in the future. The polecat's closest ecological competitor in Britain is the American mink. The formers recovery may have played a part in the current decline of the non-native mink (according to Swedish folklore, the two hate each other so much that, when placed in a cage together, both die of fury). Perhaps indulging in rose-tinted speculation, one can envisage mink populations crumbling under the ecological impact of a mustelid 'pincer movement' involving resurgent populations of otters and polecats. How satisfying it would be if the 'mink problem' could be contained in future simply through the widespread co-existence of these two natives? Though we all love the otter, we look so favourably on an animal our ancestors hated so much? Like a forgiving spirit sent from our darker past, the polecat has come back to test us, to see if we have matured in our attitude towards predators. While rural communities elsewhere in Europe cope with the greater challenges of conserving brown bears, wolves and lynx, can we accept the return of one small 19th century outlaw (while its fellow outlaws, the pine marten and wildcat, wait and watch anxiously from the wings)? The signs are promising: there is no anti-polecat hysteria in Middle England. Gamekeepers remain calm, viewing the polecat as a relatively minor problem, while many farmers see the polecat as an ally in the war on rabbits and rats. Having learnt from experience with mink, poultry-keepers rely on sound husbandry and strong wire mesh (the latter not available to their medieval forebears) to protect their birds. 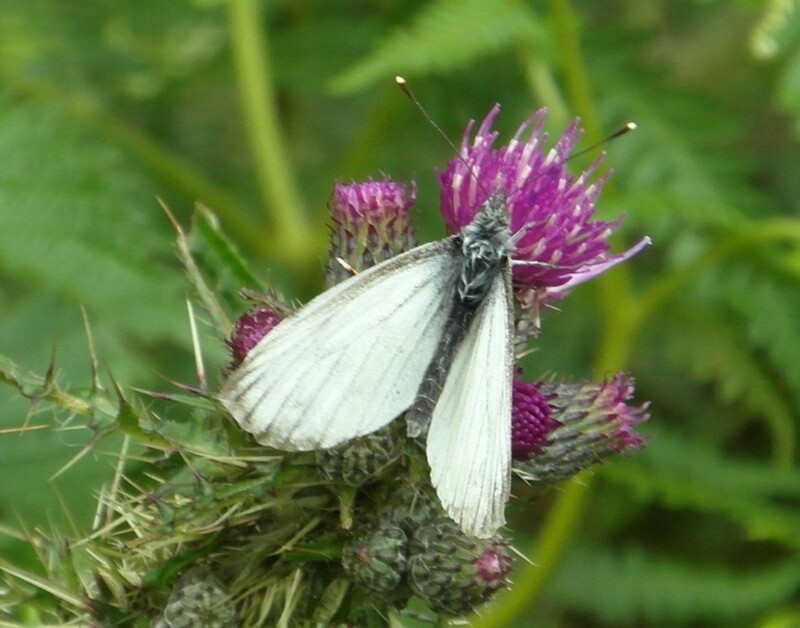 Meanwhile, Wildlife Trusts cherish a piece of long-lost biodiversity back in their counties, writing action plans to ensure they don't lose it again. Encouragingly, the word 'polecat' is now used in a much more positive light than in Shakespearean times. 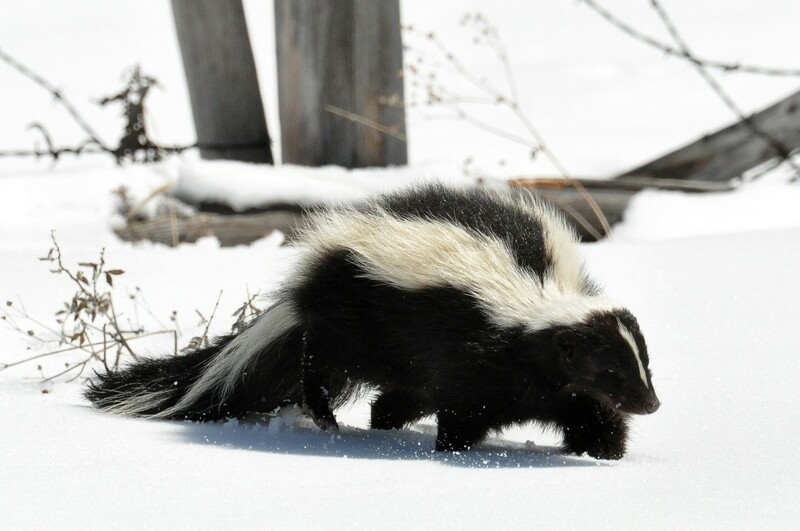 An internet search reveals dozens of businesses that use the name, as well as rock bands in Europe and the USA (note that 'polecat' is often applied to the skunk in the States). In the Chilterns, the Polecat Inn is popular despite its name, and in 2005, the Pink Lady Polecats, an all-female team of British athletes, competed successfully in the Scott Polar Challenge- a gruelling 600km race across the Arctic ice. In 1997, Britain's polecats were estimated to number 38,000. With their range expanding at four kilometres a year and new populations established through releases, this figure could now be over 60,000. Though short of the 110,000 believed to live here in Mesolithic times, we can be optimistic about the future. All being well, the polecat could repopulate most of the mainland by 2050. However, caveats are needed in this uncertain era of climate change. Will trapping pressure and road casualties remain sustainable? Only through co-ordinated research and monitoring can we keep on top of these issues in future. In the meantime, we can at least celebrate (quietly) the return of the polecat. This is a fascinating hub. I like the way you take us to the habitat and hunting grounds of the polecat; we're there with them. It's so good to read an optimistic story regarding animal survival, especially indigenous creatures. Well written with some interesting facts on the side. I found this piece impressive and very well researched. It seems to me that polecat/rabbit & rat can sustain and control their own populations. You do bring up an interesting question about poisons, road death, etc., too. I will be looking forward to what happens in the future with the polecat population. It is nice to know the nose is a clear difference between the polecat and the pet ferret. Out in the American Southwest, we also have a thing called a black-footed ferret, which I personally can't tell in a picture from a pet ferret. Supposedly the biologists know a difference, and supposedly they are coming back from the edge of extinction, though I have wondered if that's real - I know someone who was unhappy with a building going up nearby and considered letting his pet ferret loose there so the place would be reclassified as a black-footed ferret habitat! Hi James. First class and informative as usual. A refreshing read from one who has again, researched his subject so very well. Congratulations on your Hubpot achievements, well deserved. I think this animal family is one of my favourites, especially the otter. I remember as a boy visiting our cities (Wellington NZ) zoo and being fascinated by the playfulness of the otters in their enclosure. Always wanted one as a pet. I had heard of the name polecat but I never investigated it. I may have heard of the animal though I think that what I heard was a southern (US) term used on people. I did not know that it was an animal in Europe JKenney. This was an enlightening experience reading this article. I know that we have ferrets over here (US) , some as pets and some wild. There's often more wildlife left in a long-inhabited place than you would think. There's always something wild to look at, even if it's just in your compost pile. Polecats are so cool. You paid a beautiful homage to these animals. Brilliant hub; I love anything to do with nature and this read was a treat. Thanks for sharing; voted up and wishing you a great day. What an interesting hub that taught me quite a bit! I do worry about that poor fellow in the cage calling out. Thank you for a very interesting and enjoyable hub. It was fascinating to learn about the polecat and its resurgence! Being an American, I always wondered what a polecat was. Thanks, JKenny.